Stated meetings are every second Tuesday of the month. Greetings, and welcome to John E. Mair Lodge! 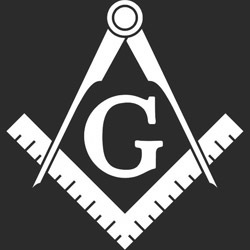 If you’ve ever considered becoming a Freemason or if you’re curious to know what membership is like, feel free to reach out. We’d be happy to help you begin your journey to becoming a Mason. 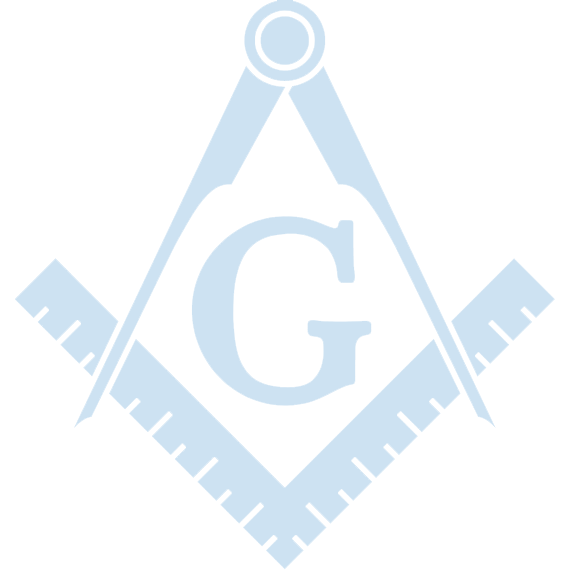 Freemasonry is a great fraternity with plenty of opportunities to meet brothers from your community and beyond. 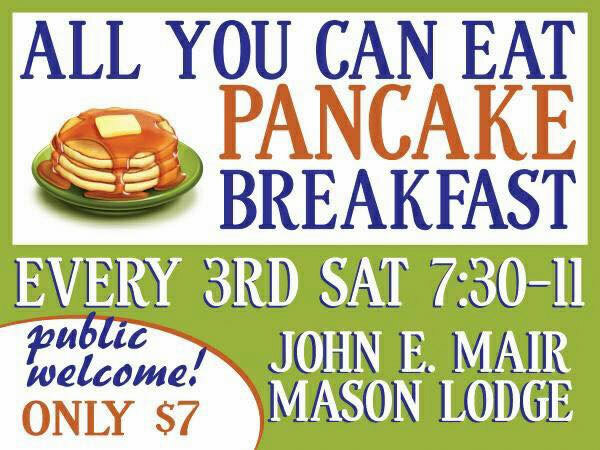 The best Pancake Breakfast in Mars, Pennsylvania! Bring the family and see us every third Saturday of the month for a tasty and inexpensive breakfast you won't soon forget! 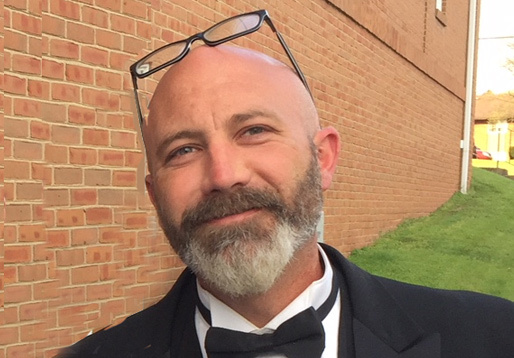 John E. Mair #729 Blog! 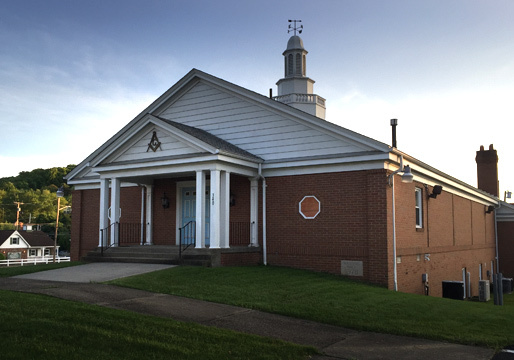 We have served as home for Masonic Brothers here in deep southern Butler County since our founding in March of 1924. 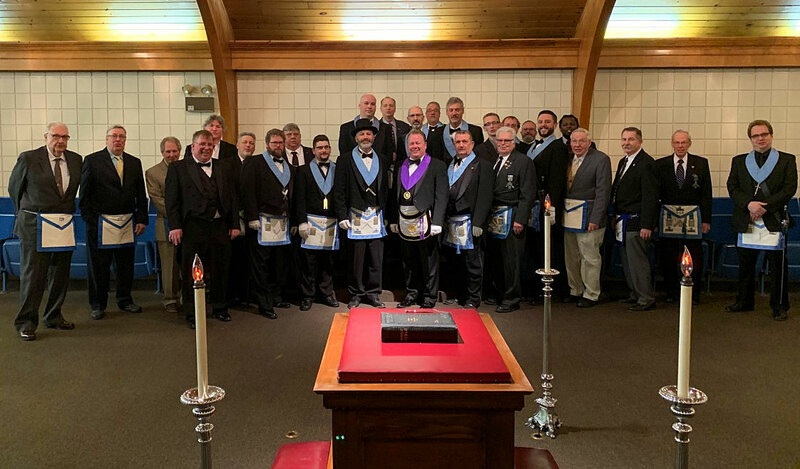 *On April 4th, 1994 Zaradatha Lodge #448 merged with John E. Mair Lodge #729.